It was a Saturday morning and we wanted to get outdoors. We decided to grab the bikes and go for a ride. 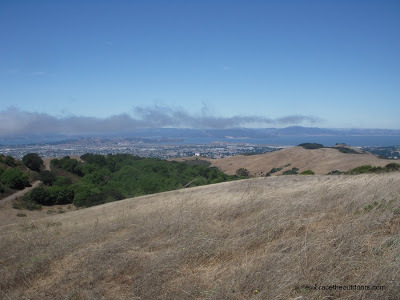 We headed out to Tilden Regional Park which is above the Berkeley Hills. 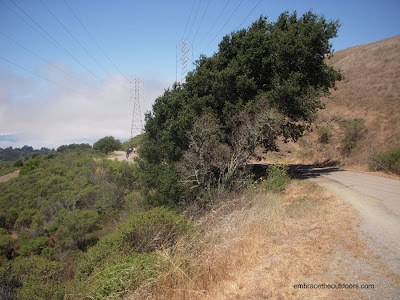 On this day we took Highway 24 to Camino Pablo, to Wildcat Canyon Rd. 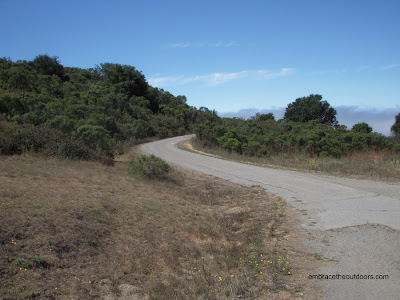 This route takes you right to Inspiration Point where we were starting our ride. 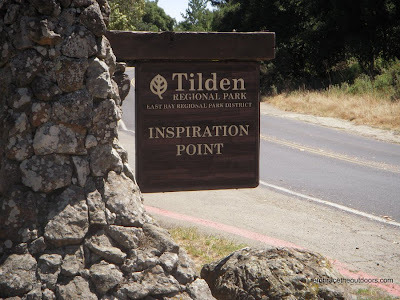 You can reach Tilden from several different entrances depending on where your coming from. 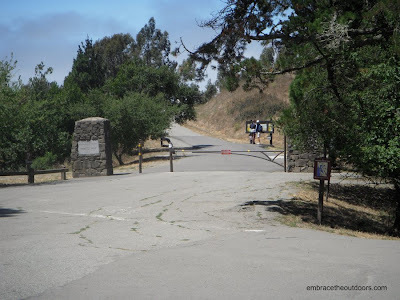 At Inspiration Point there is a large paved parking lot, no entrance or parking fees. Right off the parking lot is the start of the Nimitz Way Trail. The paved trail will take you north along the ridge of Tilden. This trail is used by walkers, hikers, bikers, and runners. Weather was perfect for the ride but be aware this trail takes you along a ridge so it does get windy. The pavement lasts 4miles, where we stopped to take a break and enjoy the scenery. 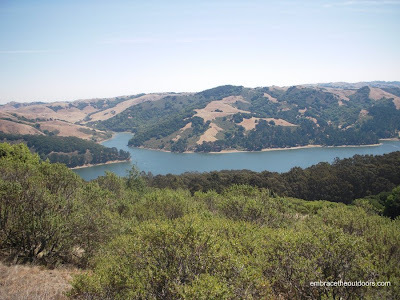 We had great views towards the bay and of San Pablo Reservoir. We continued on another half mile on dirt before turning around. The trail does continue into Wildcat Canyon Regional Park, but we would save that for another day.